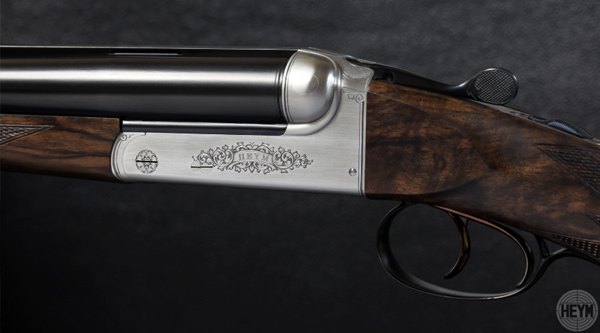 From firearm cleaning, firearm storage right through to sighting in your rifle, our team is always on hand to help. 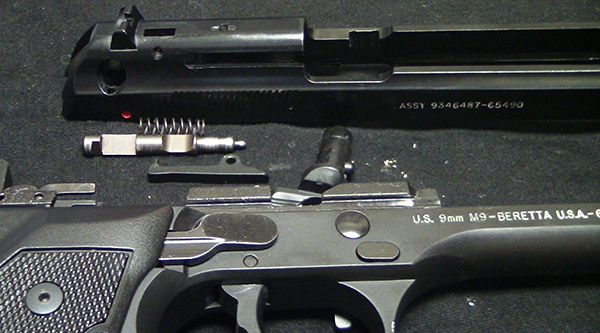 Firearm cleaning, also known as firearm maintenance or gun care, entails regular preventive maintenance practices that will ensure optimal function of your firearm.  We use several specialised tools and chemical agents to service firearms. Our staff can fit electronic and telescopic sights and scope mounts and sight in your rifle to shoot your specified cartridge accurately. 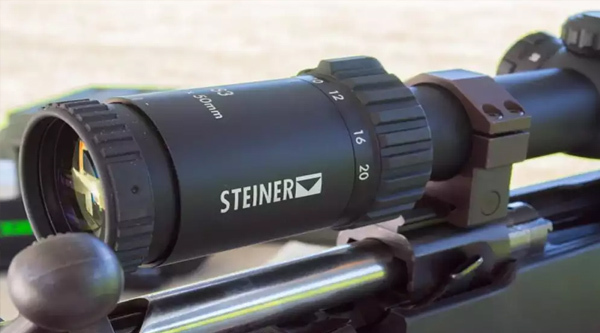 As an official Steiner Optics dealer, we can also advise you on and supply superb scopes and binoculars. When your firearm is not in active use or being carried, it must be stored securely in a locked storage unit that complies with regulations. Similarly, ammunition for your firearm must be stored in a locked storage unit. Clients, who are travelling out, may store their guns at our premises. For a flat fee, your firearms will be securely stored and checked at regular intervals. 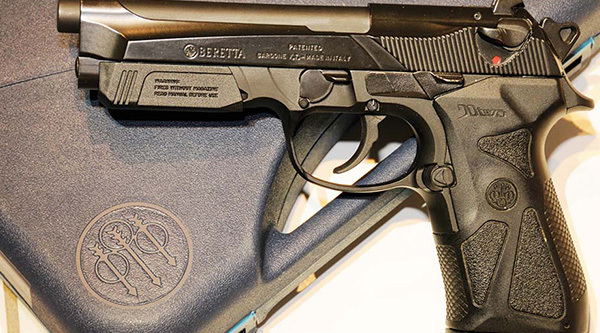 In Zambia, The Firearms Registry is responsible for the control of the Import, export and sale of firearms and ammunition and other related materials. 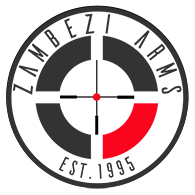 At Zambezi Arms & Ammunition Limited, we have years of experience in importing firearms and we are able to assist our customers with the entire process.